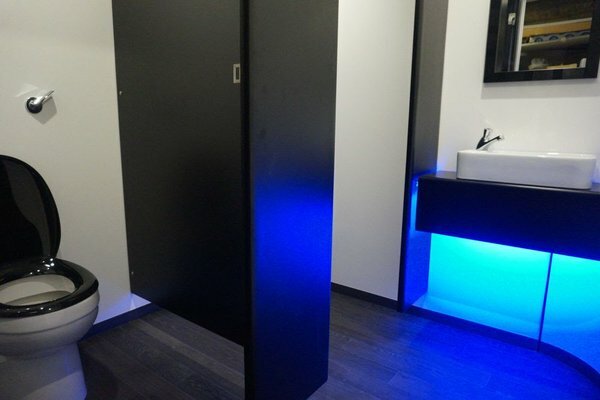 Whether it’s a wedding, a corporate event or a party, our stunning portable toilets won’t fail to impress. 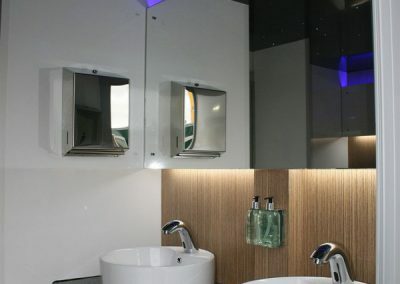 Our modern contemporary design counter top basins, hygienic sensor taps, corian surfaces and LED lighting add to a truly relaxing experience for your guests. 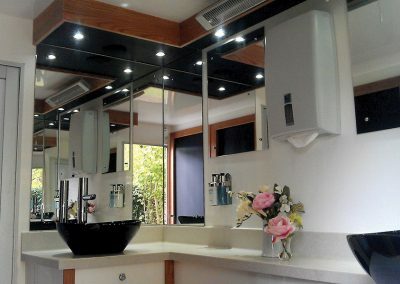 With 14 successful years serving the wedding and corporate events industry, we know what it takes to make an event perfect. 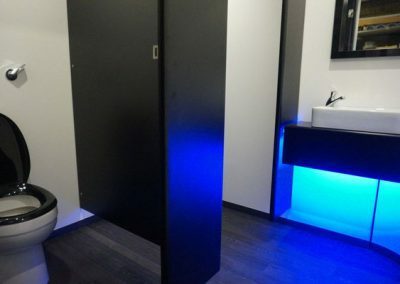 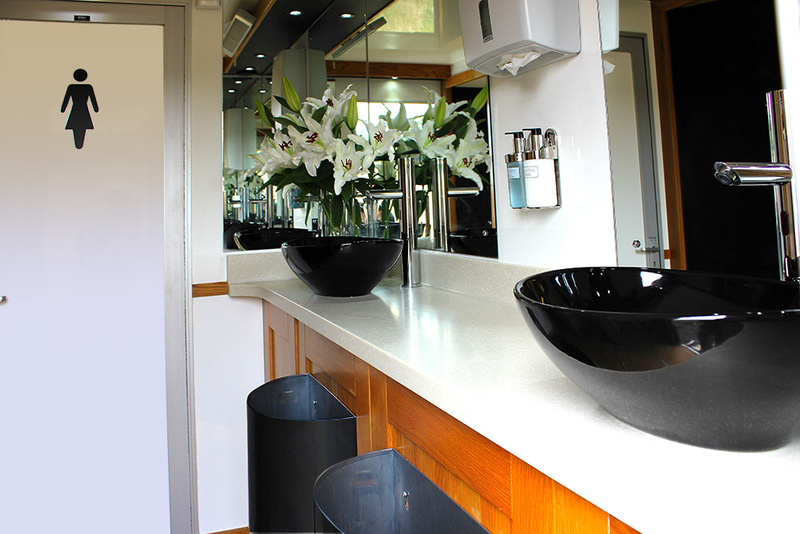 We offer a high-quality service providing you with the very latest luxury outside Toilets. 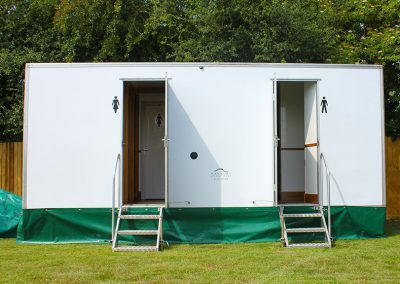 Mobile Toilet Hire can meet your needs whatever they may be, a wedding, a party or corporate event we have the right solution for you, feel free to call us for a fast friendly quote or advice. 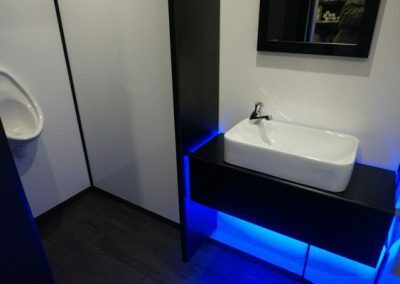 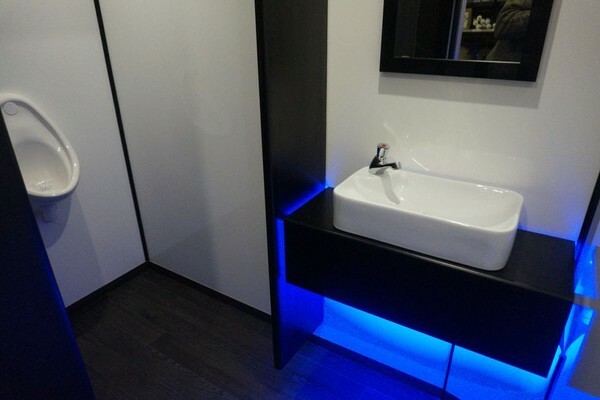 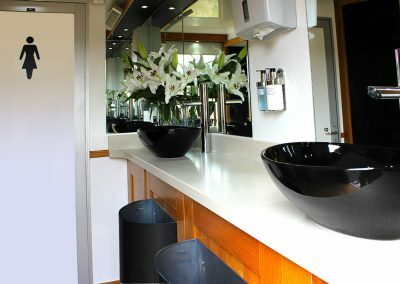 Our popular luxury mobile toilet units have a stylish contemporary feel, with all the practicalities of a modern luxury toilet. 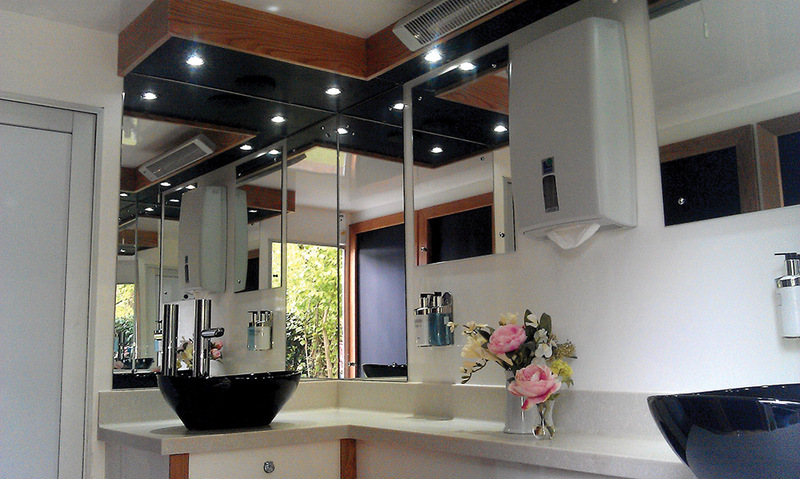 The units will meet the demands of even the most discerning client. 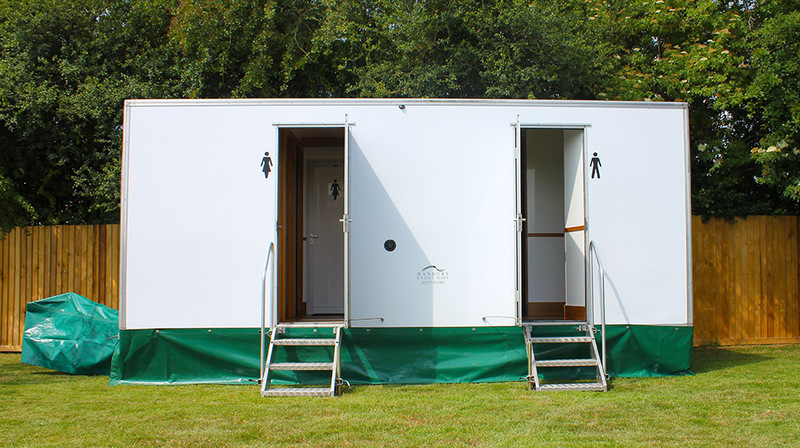 We have three ranges of luxury portable toilets and can also offer an attendant service. 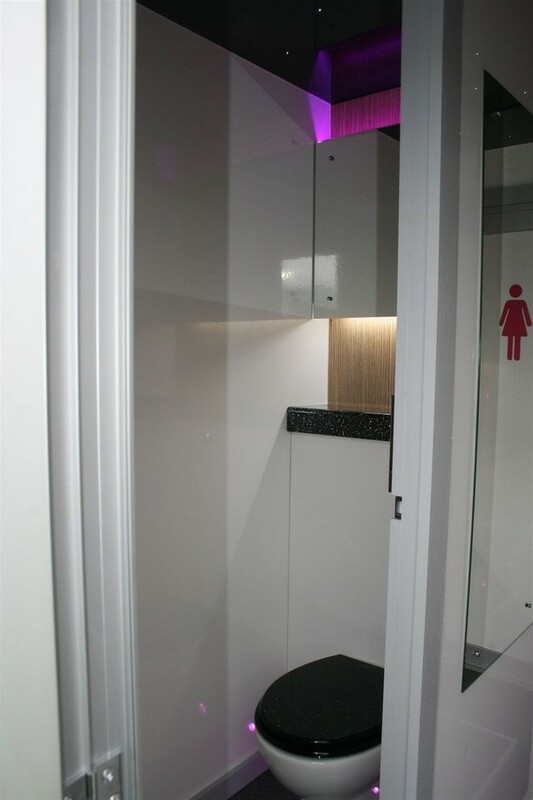 Please call us today for more information. 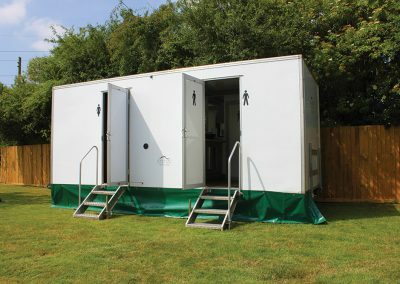 An excellent option to cater for a special occasion. 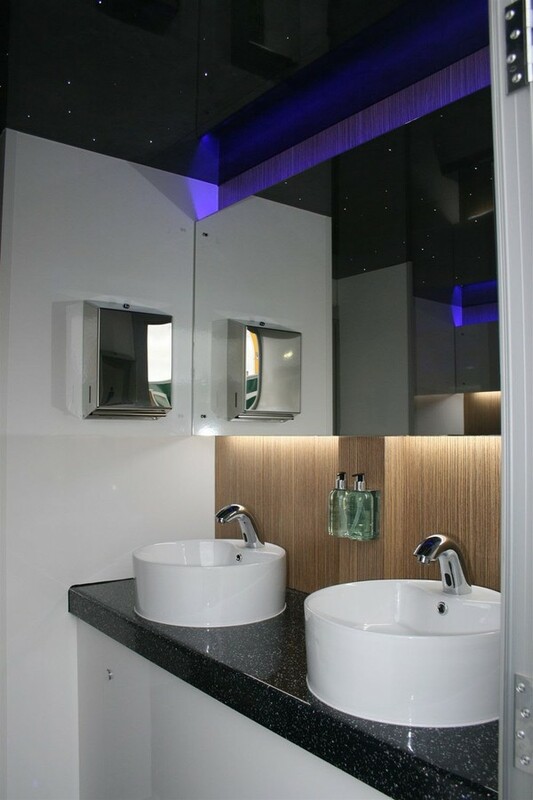 These units will leave a great impression on your guests. 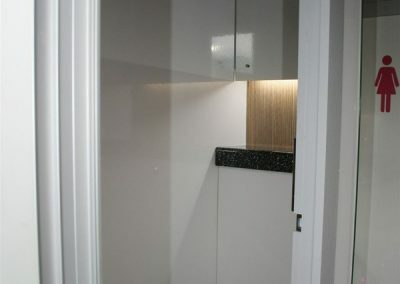 A modern, contemporary and spacious unit, our ultimate!